This site is intended to provide useful information to the local community to enable them to get broadband at home. I think Sat2way are more flexible and helpful than Nordnet, so if you want to sign up for a contract with them, let me know and I will get you an application form. 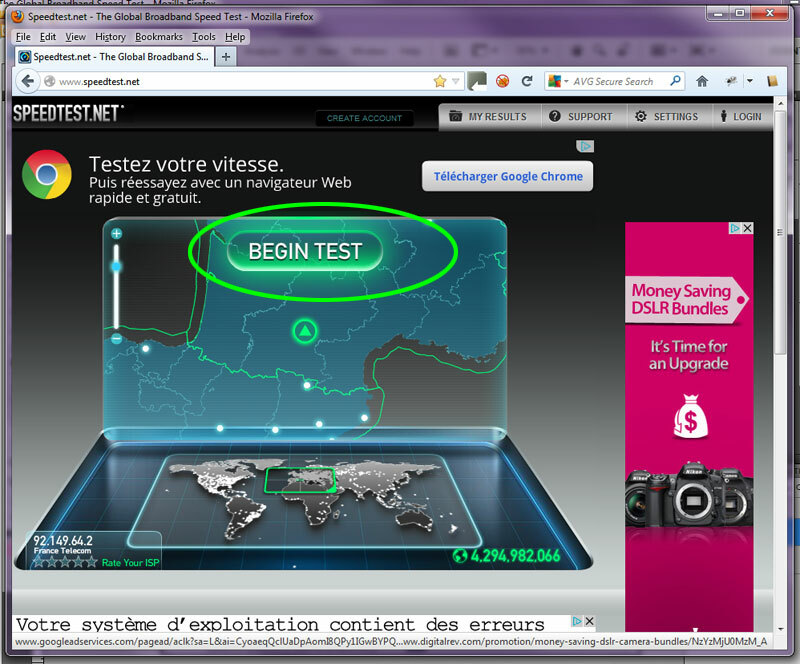 Test your connection speed/ tester votre vitesse de connexion – ONLY CLICK ON BEGIN TEST the rest are adverts!